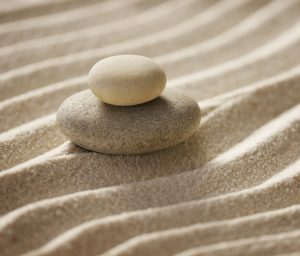 To provide a welcoming oasis of calm and to assist your body to recover from both physical and emotional stresses. 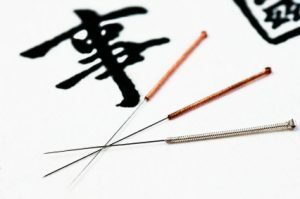 Acupuncture is the ancient art of Chinese medicine which involves the insertion of very fine sterilised needles into specific points on the body in order to promote healing and bring the body back into equilibrium. Acupuncture is particularly effective in pain management and in the reduction of many stress related conditions. It has also been used for many years to promote health and strengthen the body’s resistance to infection. Pain, stress, lack of energy and side effects of some medications all contribute towards poor quality of life and research shows that acupuncture can be very effective in improving a patient’s quality of life and in supporting conventional medical treatment. 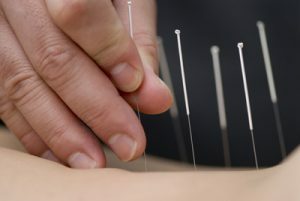 Acupuncture treatment is frequently used to boost energy levels when the body feels sluggish and also to induce relaxation when the body is stressed. The World Health Organisation lists a variety of diseases that can be successfully treated with acupuncture. Acupuncture can be used alone or in combination with other forms of Traditional Chinese Medicine (TCM), including Tuina, Cupping and Moxibustion.